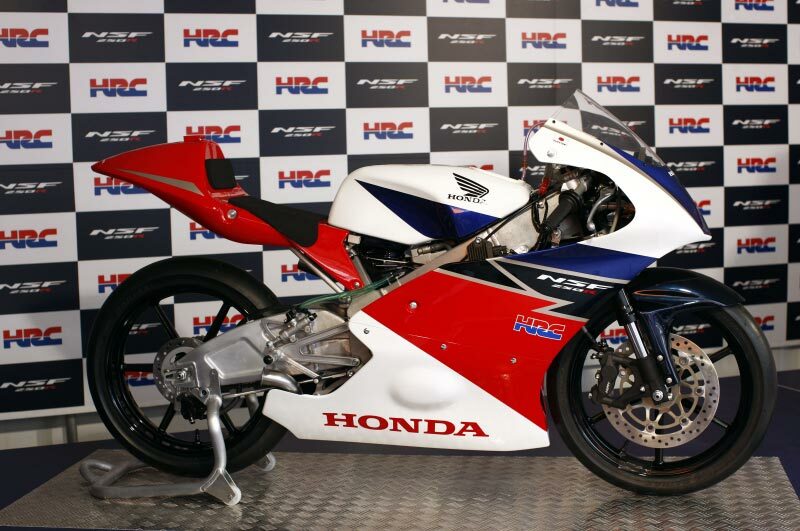 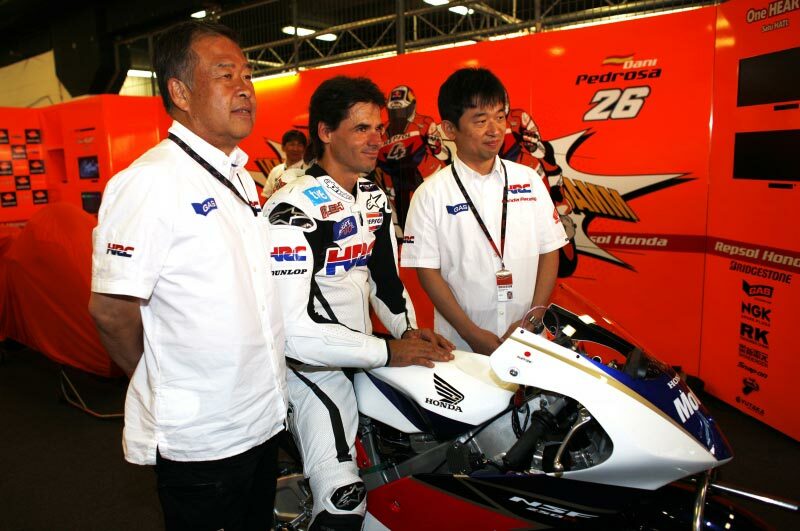 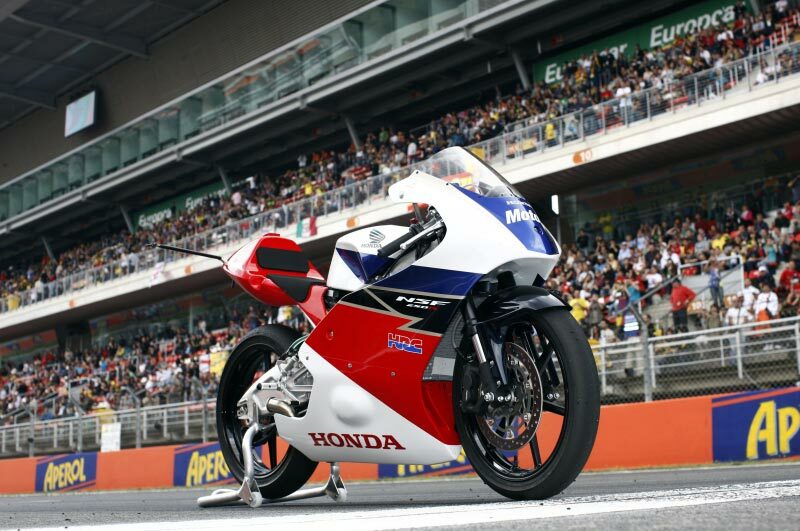 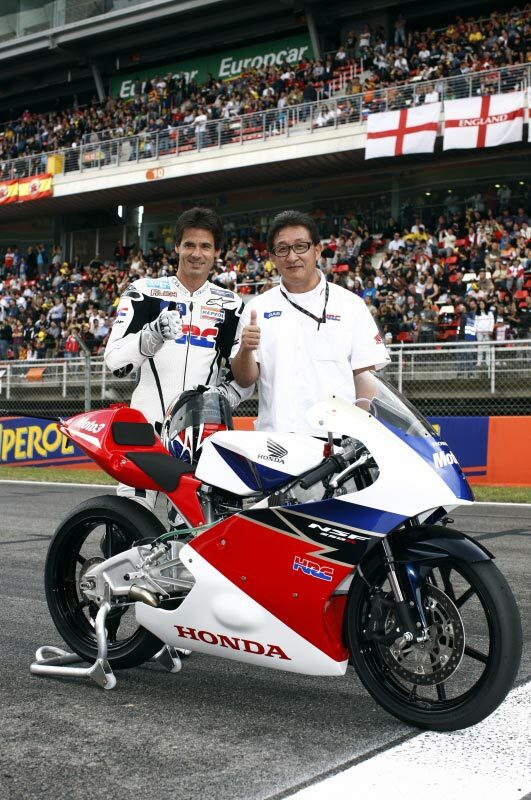 HRC’s NSF250R Moto3 race bike was released under much fanfare at the Catalan GP, as the Japanese company singled out Spain as one of the most important markets for the 249cc four-stroke single-cylinder racing machine. 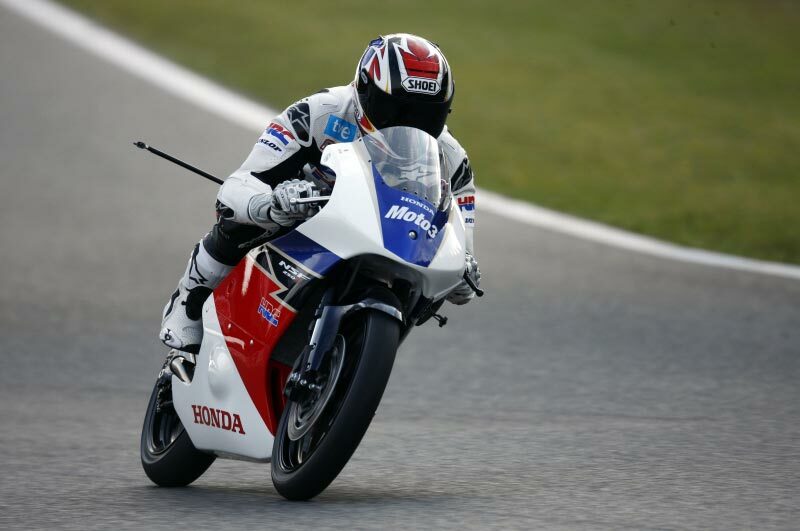 The the Iberian peninsula certainly will have more young riders climbing on board the NSF250R than the USA, but that doesn’t mean those Spaniards will get all the fun. 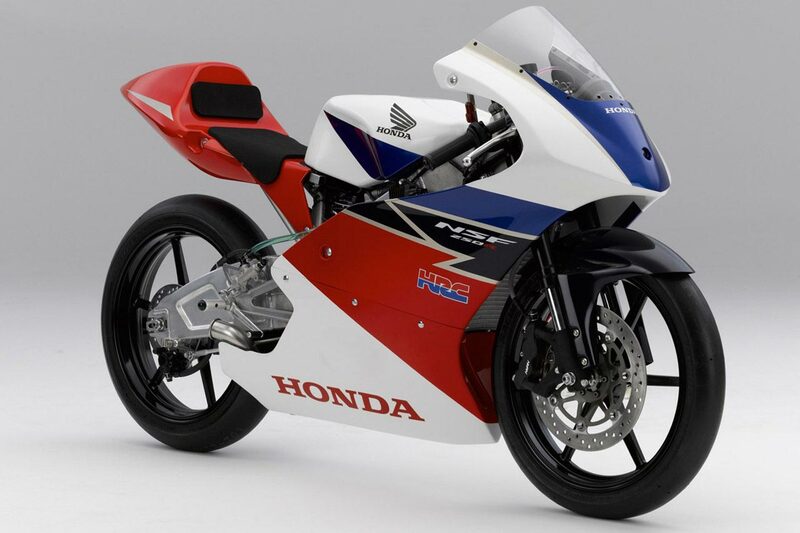 Announcing that the Honda NSF250R will be coming stateside, the NSF250R will be race legal in the USGPRU Moto 3 and WERA Motorcycle Road Racing classes. 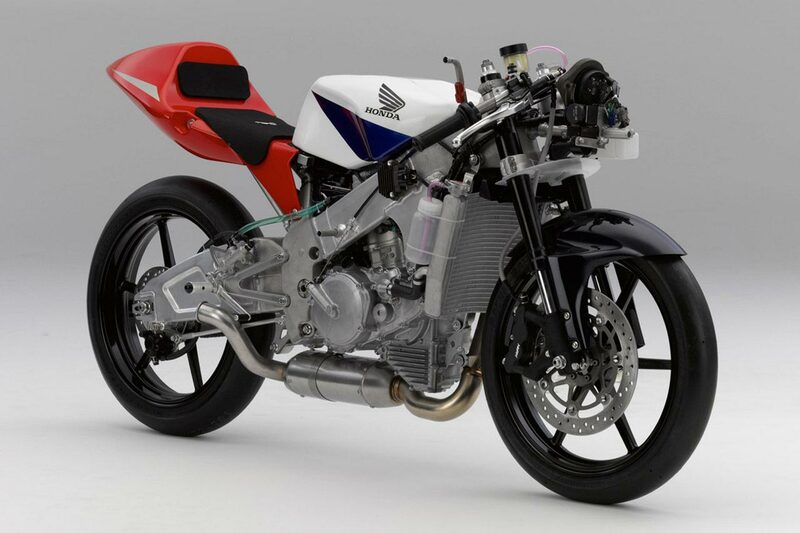 Meant to be a race-ready track bike, Honda says the NSF250R is ready for duty straight out of the box. 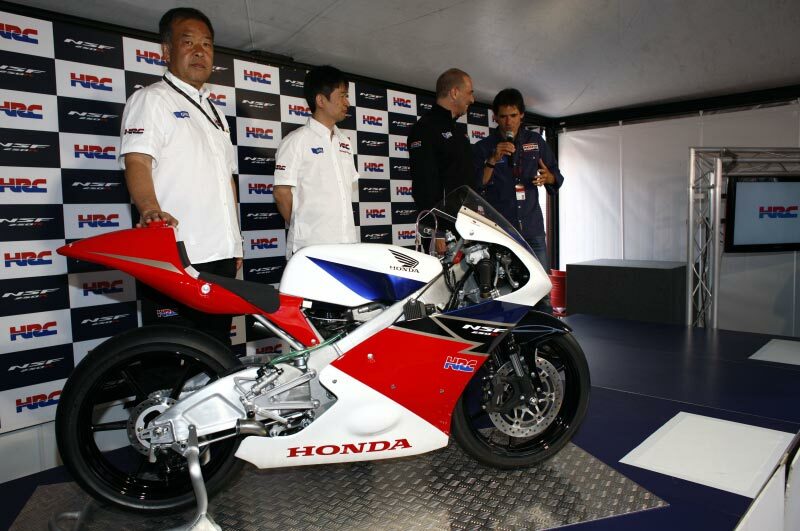 That box however will be an expensive one, as American Honda has set pricing at $28,599. 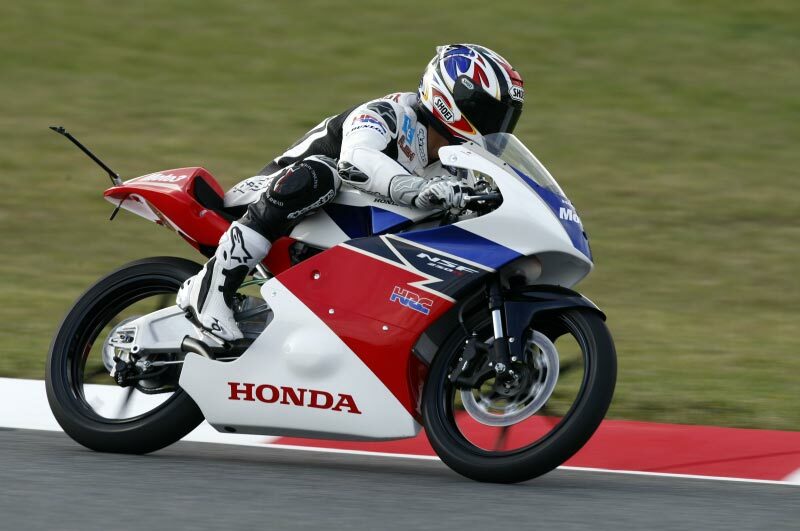 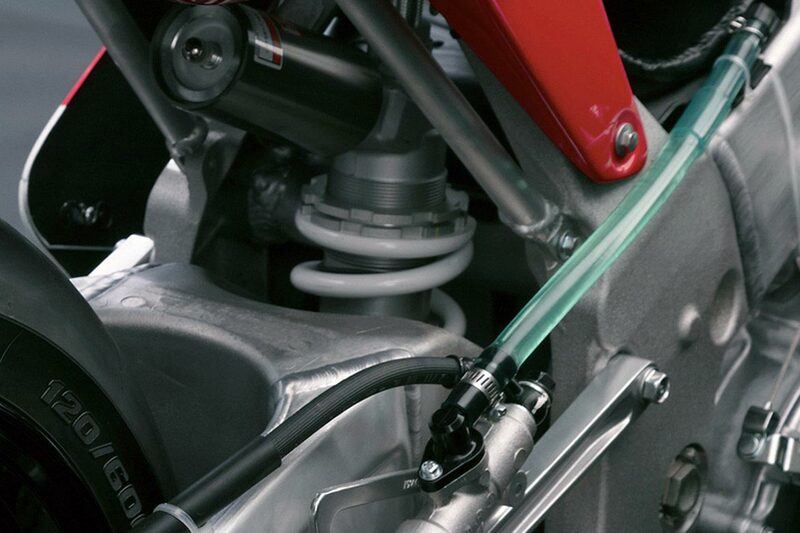 Talented young riders can earn some of that investment back however, as Honda has included the NSF250R in its 2012 racing contingency program with levels of awards similar to those granted to racers competing on CBR models. 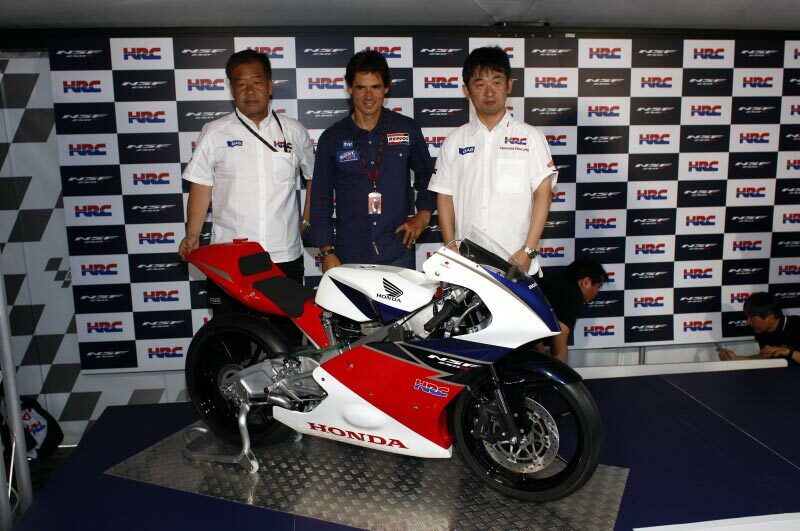 Expect delivery in February 2012, but orders will be cut-off by September 2, 2011.